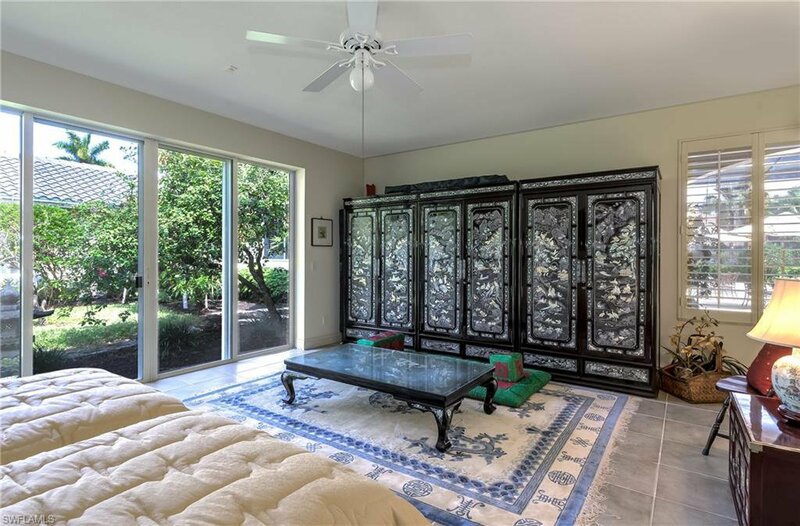 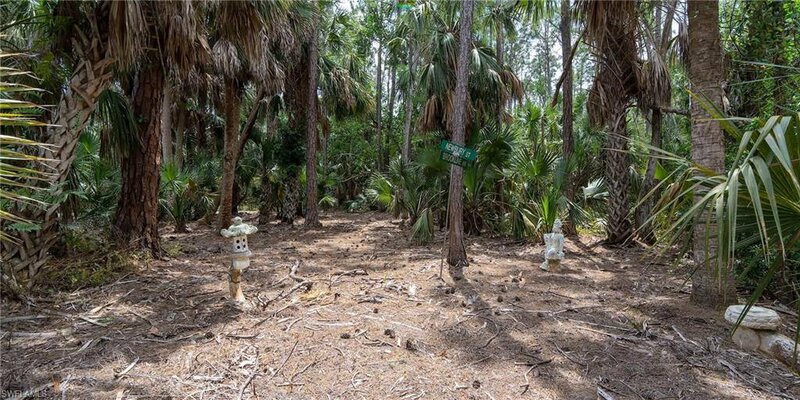 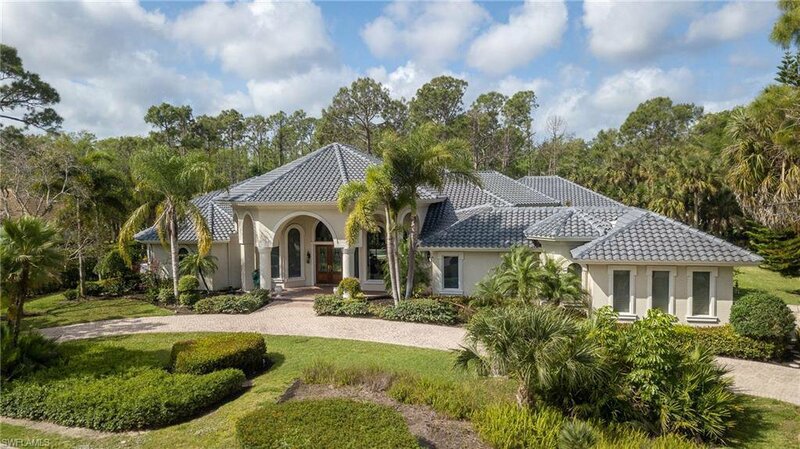 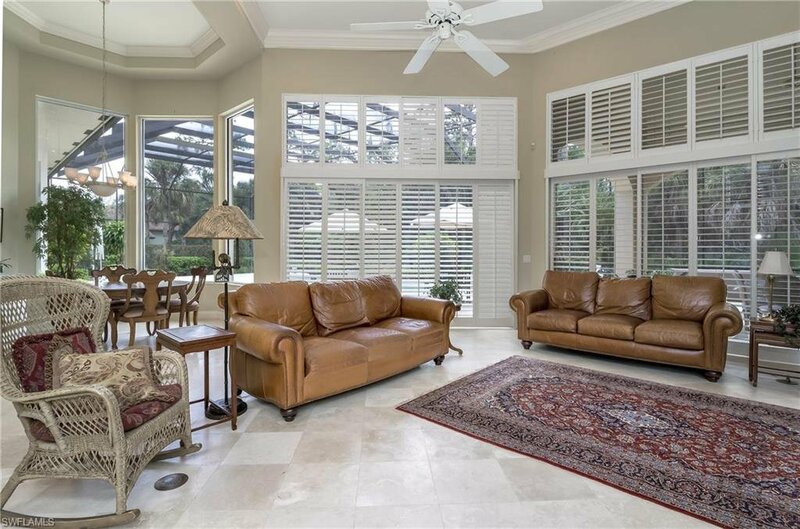 Peaceful and private, this custom-built Golf Shore Homes residence boasts an abundance of room for entertaining and is situated on an over an acre, private wooded lot with a southwestern exposure. 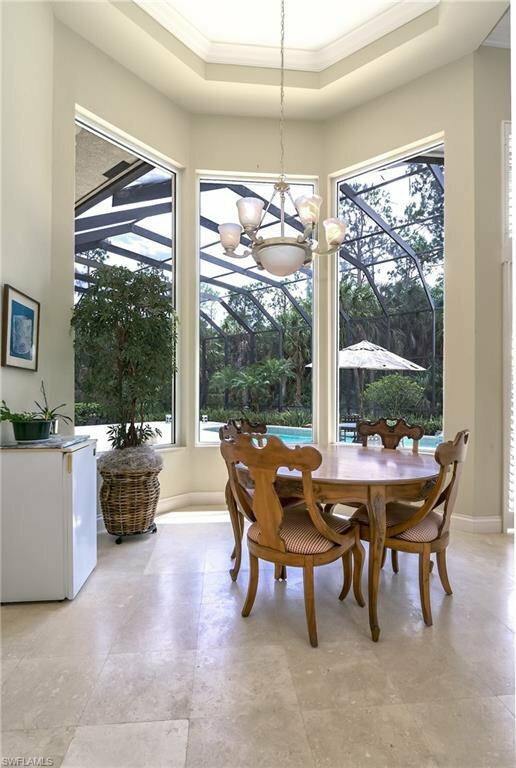 Relax poolside in the custom heated pool with spa or dine al fresco in the state-of-the-art custom outdoor kitchen, all while enjoying the beautiful, private preserve view! 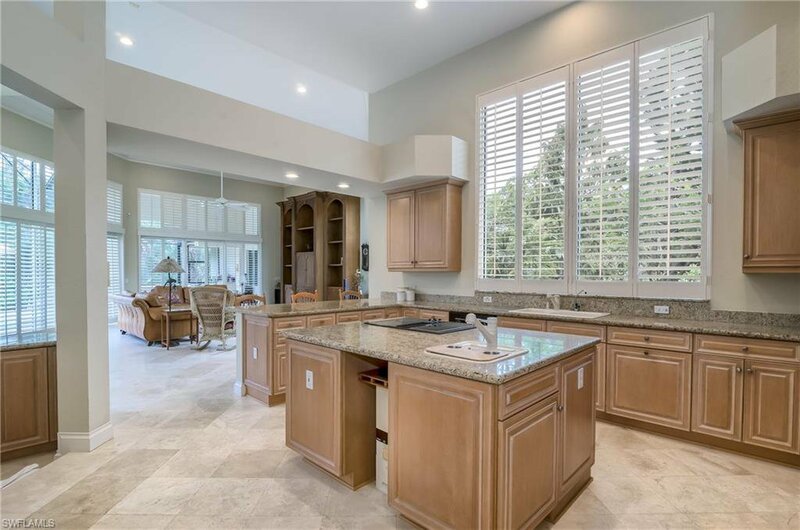 There’s plenty of room for family life with 4 bedrooms + Den, 4 baths & 3 car garage. 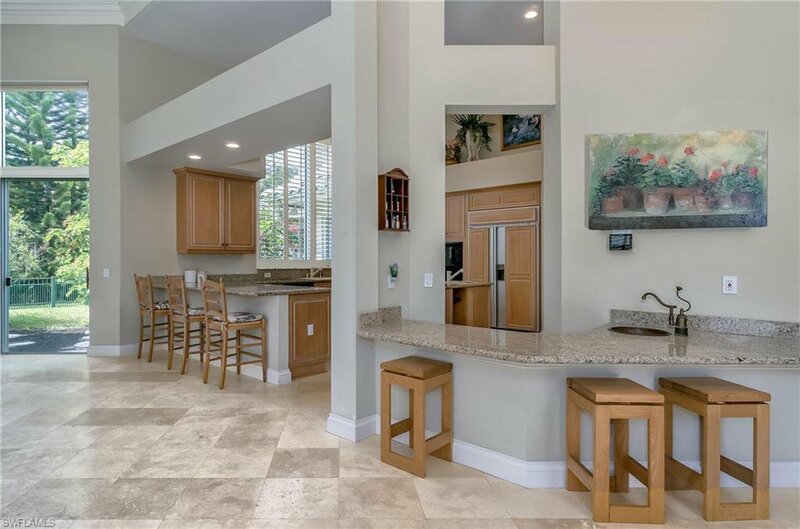 The gourmet kitchen offers an island with cook op, breakfast bar, granite counter tops, Sub-Zero refrigerator and separate breakfast room. 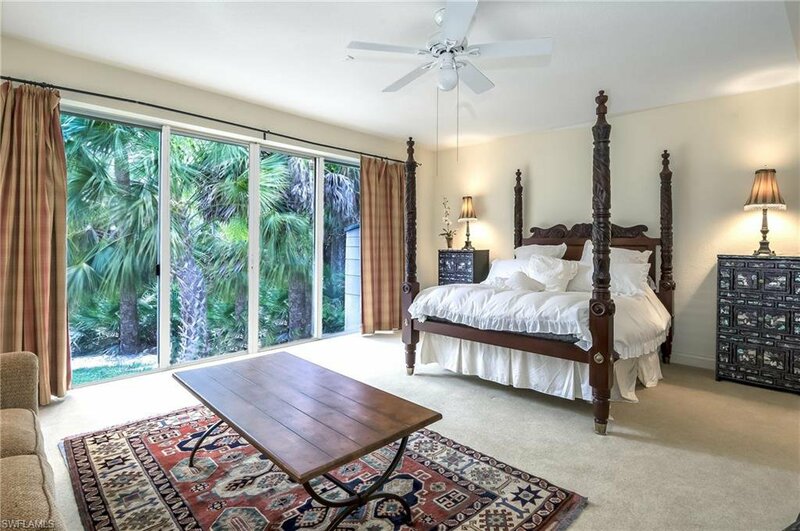 Three of the bedrooms are spacious guest suites and the home features an owner’s wing, complete with library, his and hers bathrooms, and large walk-in closets. 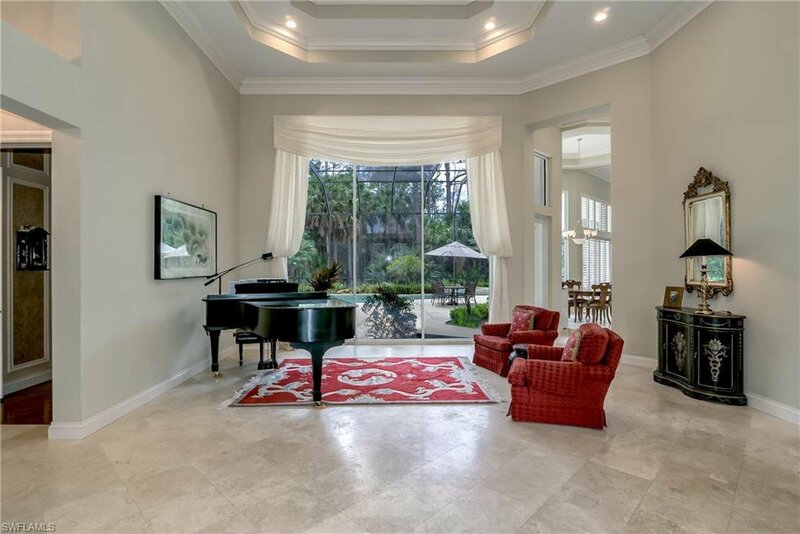 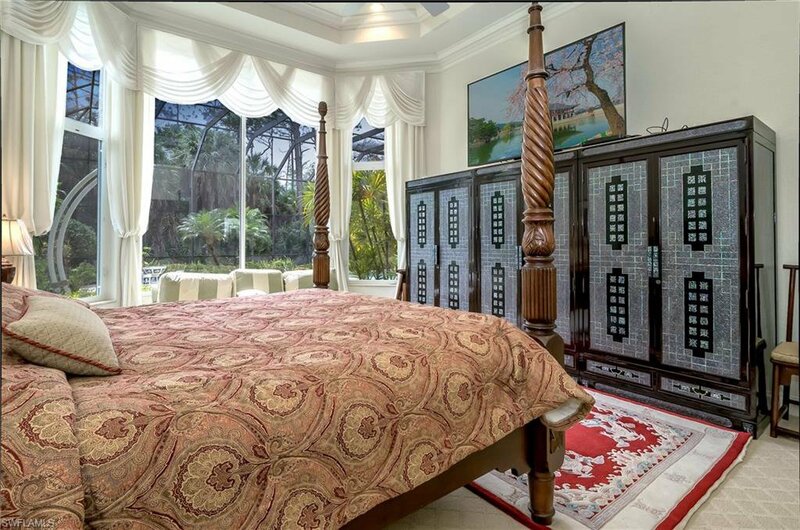 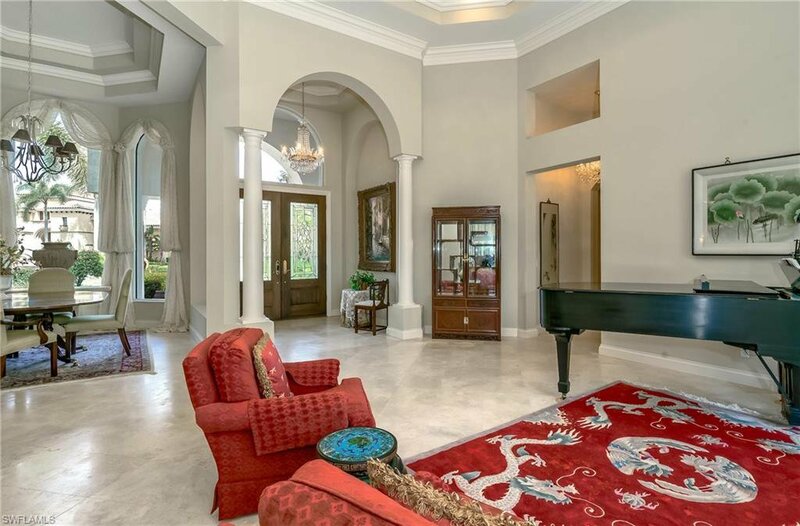 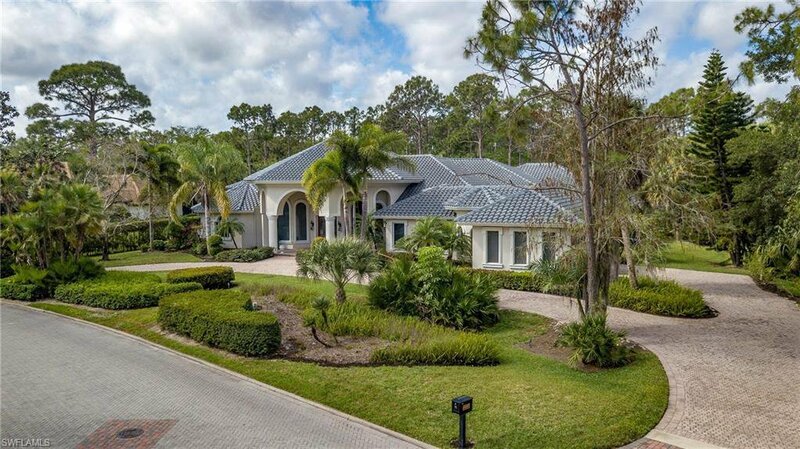 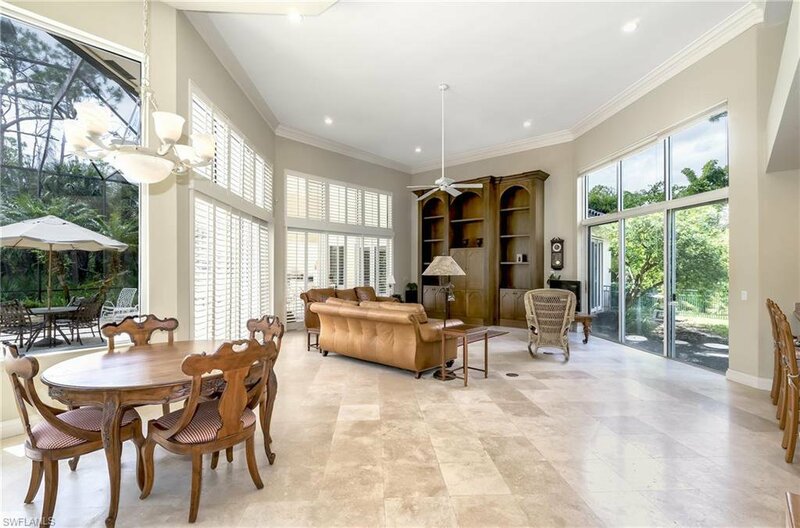 This residence has it all – numerous, oversized windows that provide abundant natural light, plantation shutters, high coffered and tray ceilings, recessed lighting, fenced courtyard, citrus trees and so much more! 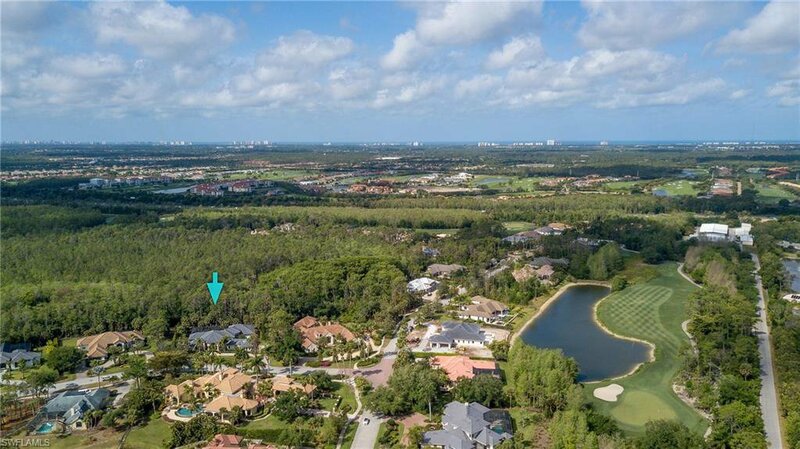 Quail West is an exclusive, prestigious community and is Close to I-75, world class dining and shopping and our beautiful beaches. 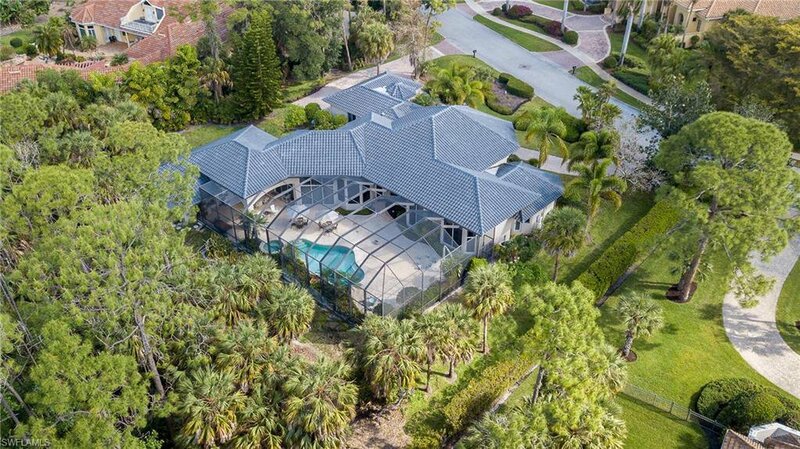 Call to see this unique and special home today!